If we look back at the 20th century and have to pick up a single field that mankind should be most proud of, it has to be technology. The giant strides humanity achieved in almost every sphere of life are astonishing – travel, communication, entertainment, science, medicine – they all changed immensely. 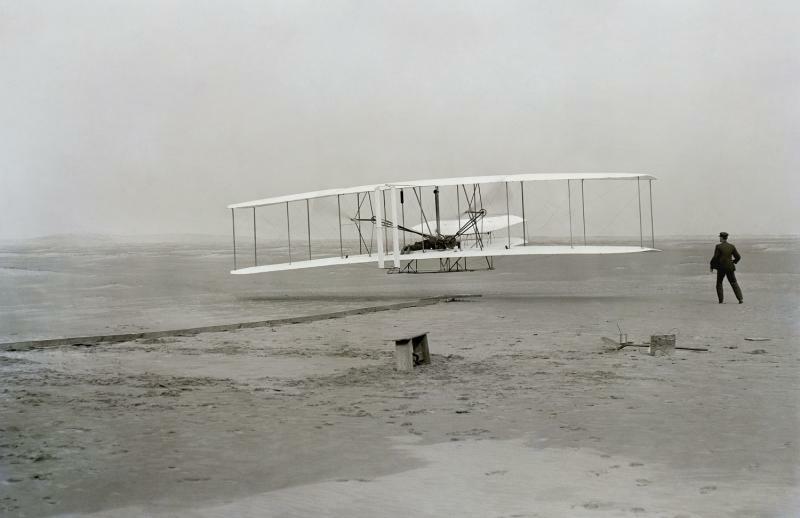 On December 17, 1903 Orville and Wilbur Wright performed the first successful flight of a craft heavier than air. Thus mankind cut its umbilical cord with Earth and started for the heavens. The Wright brothers could have hardly imagined their feat would change mankind forever in less than 50 years. HMS Titanic leaves the harbor of Southampton on April 10, 1912. It was considered the most splendid, secure and luxurious sea vessel of its era, a true marvel to behold. And yet the human hubris once again was proven futile – the mighty ship sunk just five days in service after an iceberg clash, provoked by the frantic desire of the ship owners and captain to set a new speed record for crossing the Atlantic. More than 1500 people died in the apocalypse. 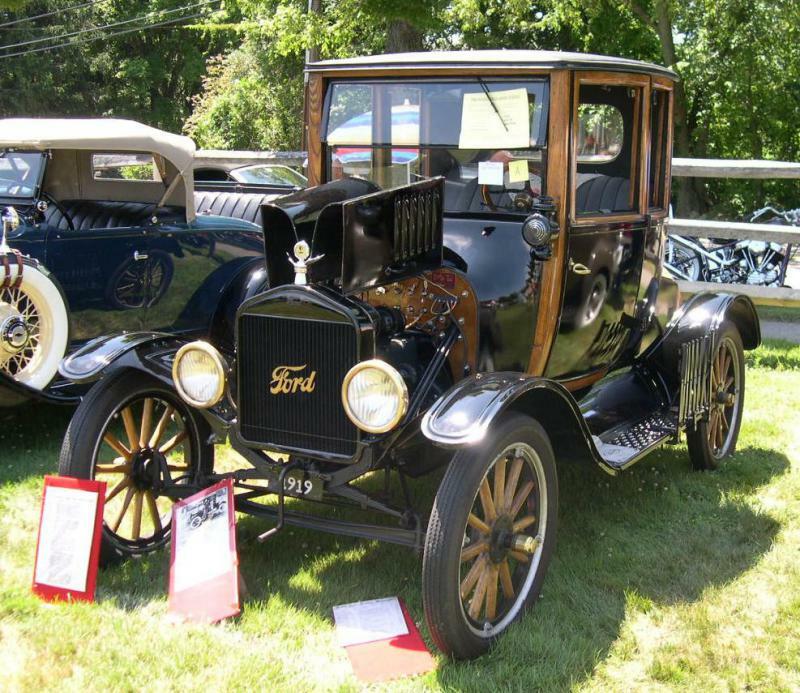 The 1919 Ford model T Coupe is one of the most legendary automobiles of all time and the one model that changed the industry forever. It was the first car that was relatively affordable and could be bought by the American middle class. As a result thousands of families could now travel every day for miles on end, which dramatically changed the outlook of American cities forever. Besides, Henry Ford’s innovations in production – assembly lines, worker shifts, conveyor-belt production – not only decreased the price but sharply increased productivity and were soon adopted in other heavy-machinery industries as well. 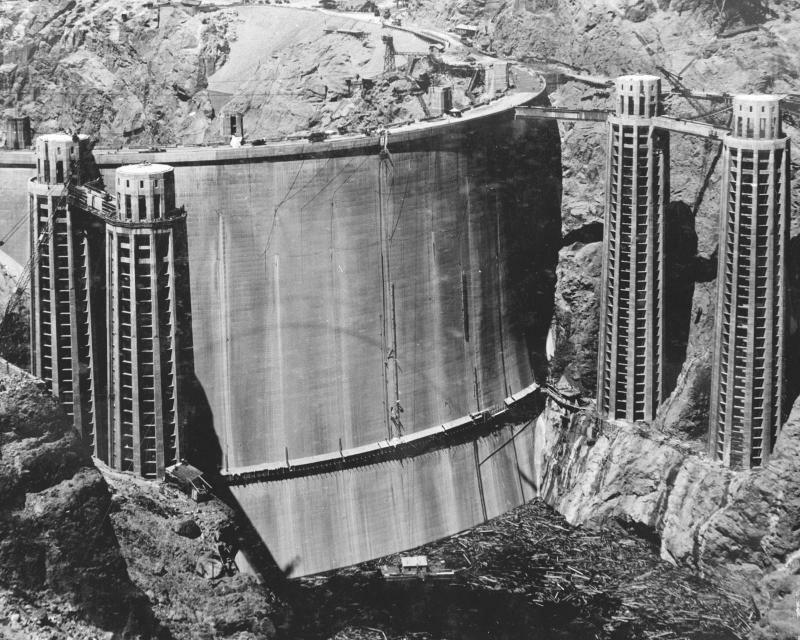 One of the most ambitious and imposing construction projects in American history, the Hoover Dam turned into the symbol of the President Roosevelt’s philosophy about dealing with the Great Depression – massive engineering feats that would not only create a huge number of jobs but remind the nation that there is nothing impossible. 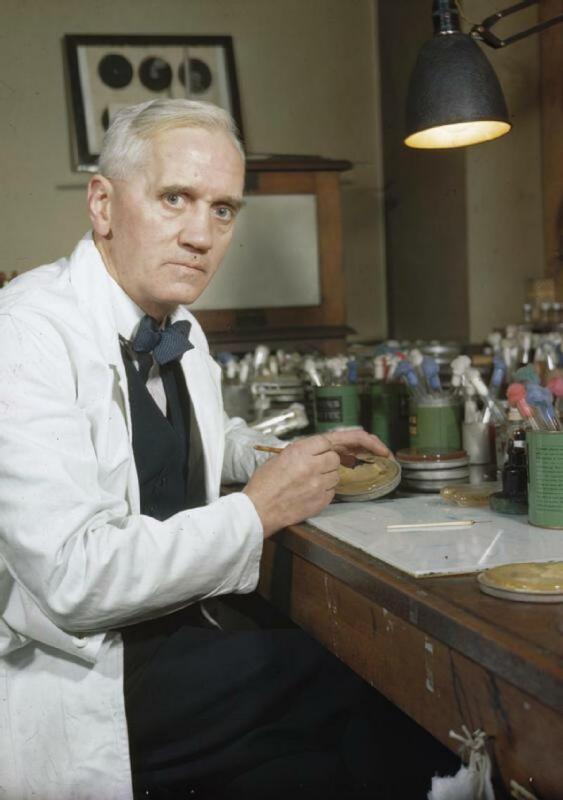 Sir Alexander Fleming carved his name with golden letters in the pantheon of humanity by inventing the penicillin and thus founding the antibiotics branch of medicine and pharmacy. By his discovery Fleming saved hundreds of thousands of lives and changed health care forever. He also inspired medical researchers from all around the world to make huge leaps and breakthroughs in fighting some of the most dangerous and lethal diseases humanity has to face on a permanent basis. 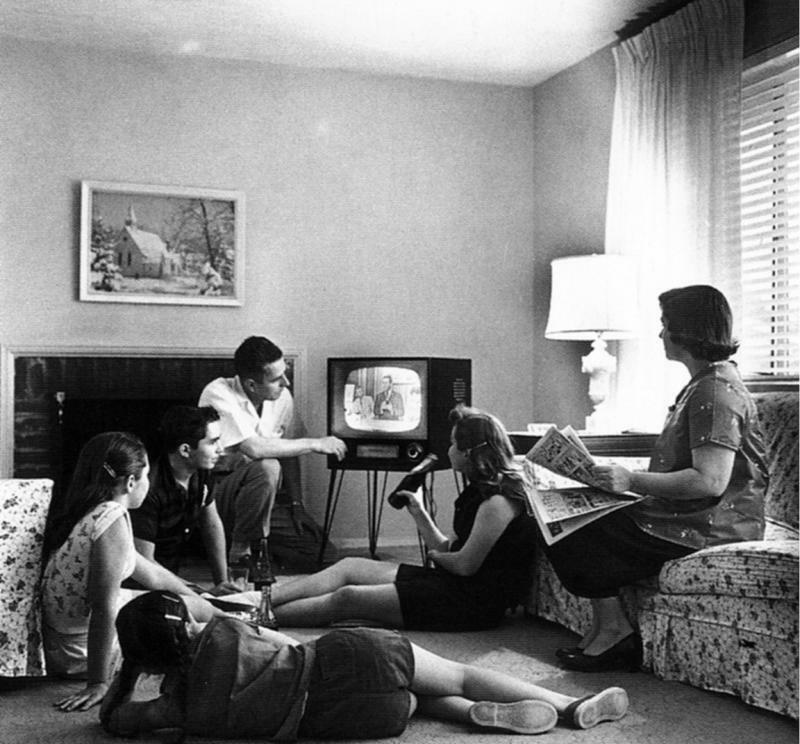 A normal American family watching TV in the 1950s. The picture is symbolic for a couple of reasons. By this time television was established worldwide as a cultural phenomenon and a daily routine that millions of people adopted. It was the first widespread means of communication that could connect people from the other parts of the globe in the matter of minutes. Even more importantly, the TV set, alongside the micro-oven, the fridge and the washing machine were becoming symbols of the new consumer society that estimated success and social status by the number and quality of possessions. 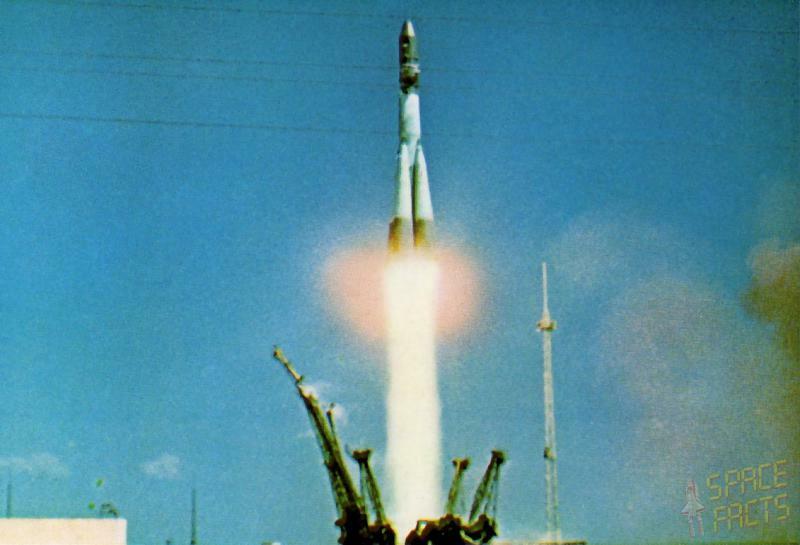 The launch of the Vostok spacecraft on April 12, 1961, carrying Soviet astronaut Yuri Gagarin on board. Gagarin became the first man to cross into outer space – a technological feat that had looked impossible only twenty years before. Though the cause and the goal were wrong – only proving a point in the space race between USSR and USA at the height of the Cold War – Gagarin’s flight reminded humanity of what we can achieve if we set our dreams and all our efforts on a single purpose. It was a great victory of all of mankind – against physical laws, against the tyranny of gravity, against lack of belief and hopelessness. The American answer to Gagarin’s flight came swiftly and marked another peak in the space race between the two superpowers. On July 21, 1969 Neil Armstrong became the first man ever to step on the surface of the Moon, enchanting all people with his almost biblical words: “That's one small step for man, one giant leap for mankind.” The Apollo 11 mission was a brilliant success, a technological feat that almost defied belief, but for all its glory it somehow remains futile. 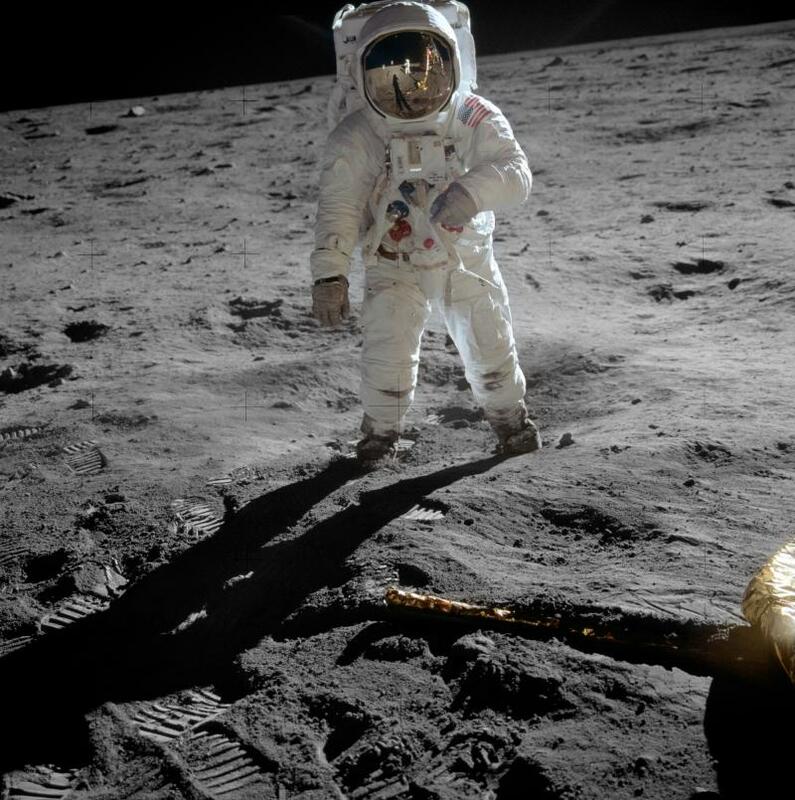 Humanity, as it seems, has turned its back on its dreams for the Space and we still dribble in our petty, earthly quarrels while the legacy of Gagarin, Armstrong and hundreds of other pioneers is covered in dust. The legendary Concorde was a turbo-jet supersonic passenger airliner that turned into a symbol of the progress in aviation. 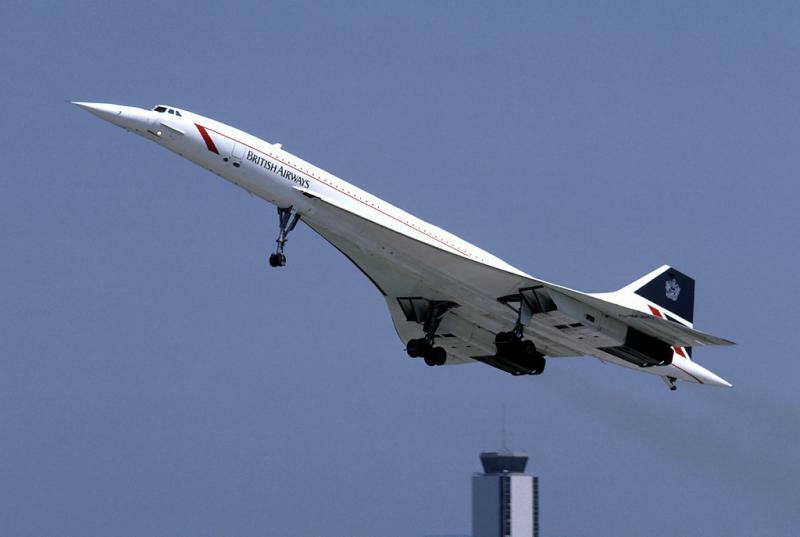 Less than seventy years after the small infant steps of the Wright brothers in flying, Concorde not only broke the supersonic speed barrier, but served regularly as a luxurious passenger carrier. Its gliding beautiful aerodynamic shape is a good reminder of how quickly aviation has developed in a matter of decades. 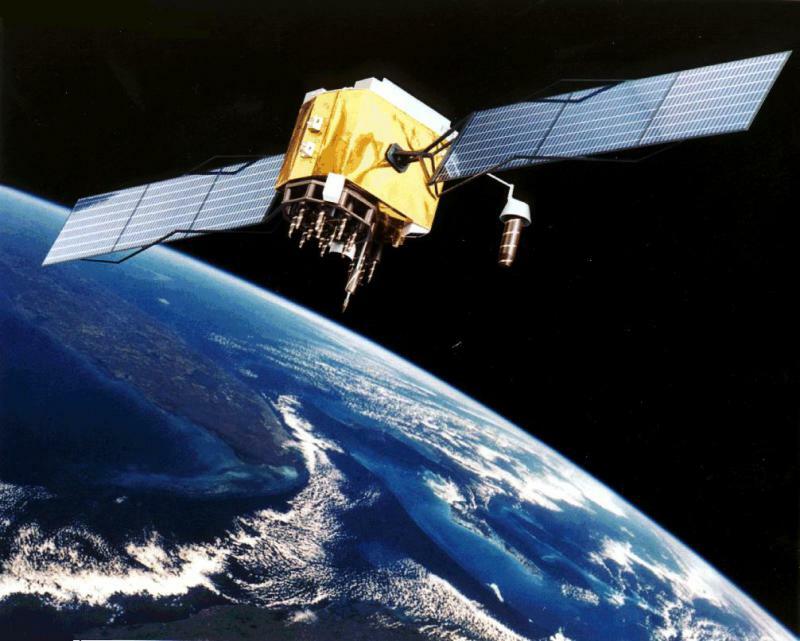 Satellite technology has changed almost every aspect of our daily life – the way we transmit information, the way we communicate, even the way we do business or drive our cars. After the first artificial satellite Sputnik was launched by the USSR in 1957 in low orbit, more than 6600 have followed, with more than half of them still in orbit. Think about that the next time you turn on your TV, browse the Internet or phone your friends who are ten thousand miles away. If we have to choose one single item that completely transformed the last thirty years, it has to be the Apple Macintosh 1984. It was the first fully assembled personal computer that became a commercial success and this changed everything. In the following years the computer would swiftly turn from a toy for nerds into the most common item in every household. 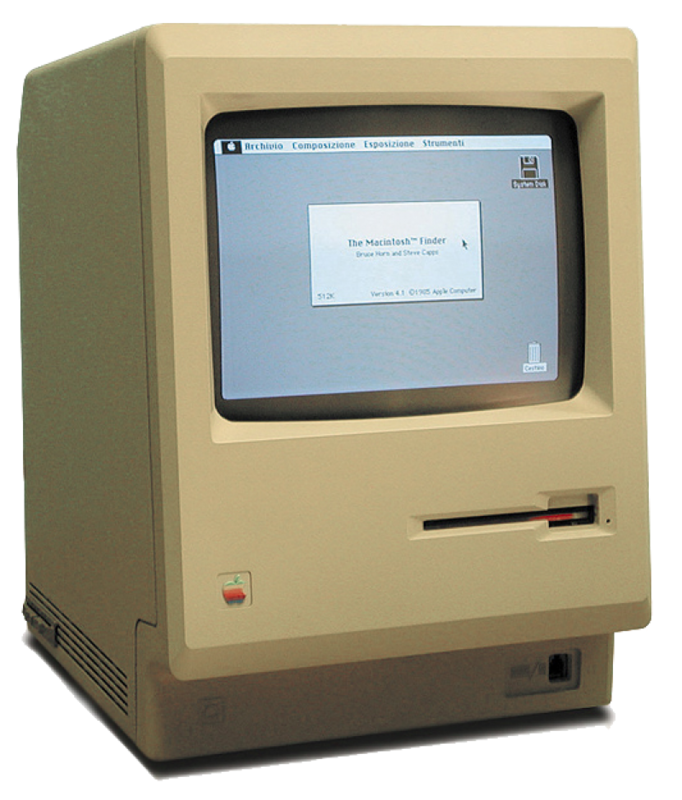 Macintosh was the first of many products by Apple that turned the company into a worldwide phenomenon, an almost unrivaled technological giant. It also was the beginning of the modern cult towards Steve Jobs and his vision for the role of technology in modern society. What Macintosh means for the hardware, MS-DOS is for the software. Yes, it was clumsy, unappealing and hard to operate for non-professionals. But it was the first step, the spark of light, the breakthrough. Whether they like it or not Apple and Microsoft will forever remain intertwined in history as the two forerunners of the technological revolution of the 80s. 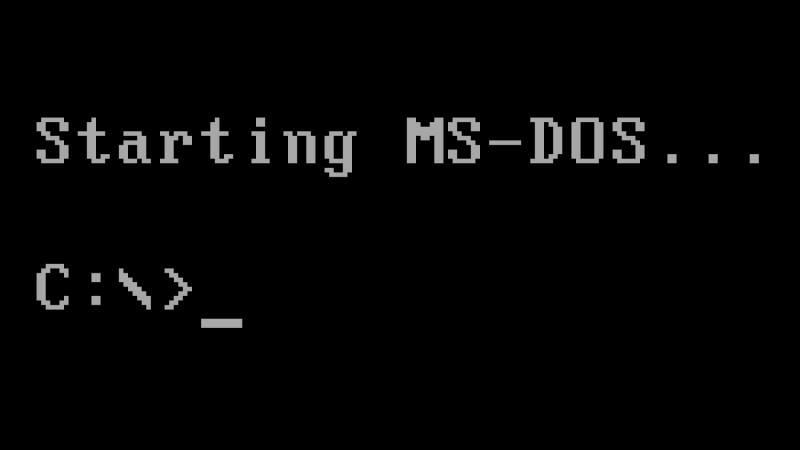 And MS-DOS – as the godfather of all widespread operating systems. Named after the famous astronomer Edwin Hubble, the Hubble Telescope was launched in low Earth orbit in 1990 and is still operational, delivering stunning pictures from Deep Space that for the first time give us a glimpse of distant galaxies and even back in time. 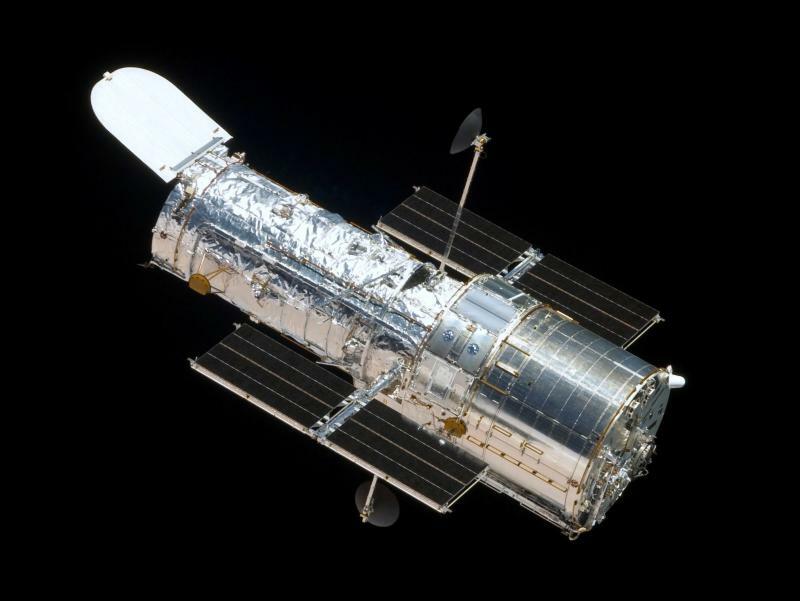 The Hubble is arguably the greatest technological achievement in astronomy – the pinnacle triumph of a long line of legendary minds like Copernicus, Galileo and Newton. Back in 1991 there was only one way to enter the shady world of Internet – through the WorldWideWeb software. It was the first ever browser and as such it belongs more to the current, than to the previous century. 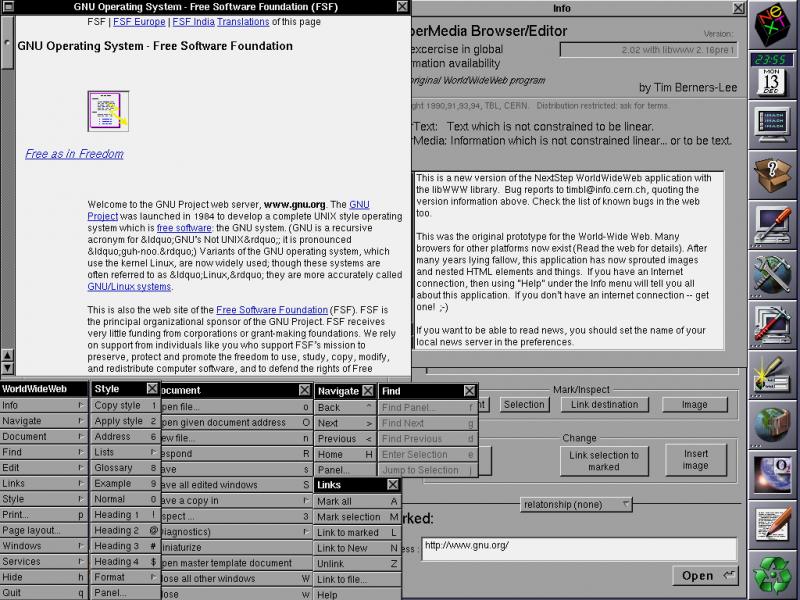 The browser looked like something that had come out of a science fiction movie and it was the predecessor of Google and Yahoo. Once people began to browse the Internet freely, the world was not the same. And we cannot fully grasp how this invention has changed and is still changing mankind today.